When you are looking to hire an electrician for your business, you should look for the same qualities you would when hiring an electrician for your home. 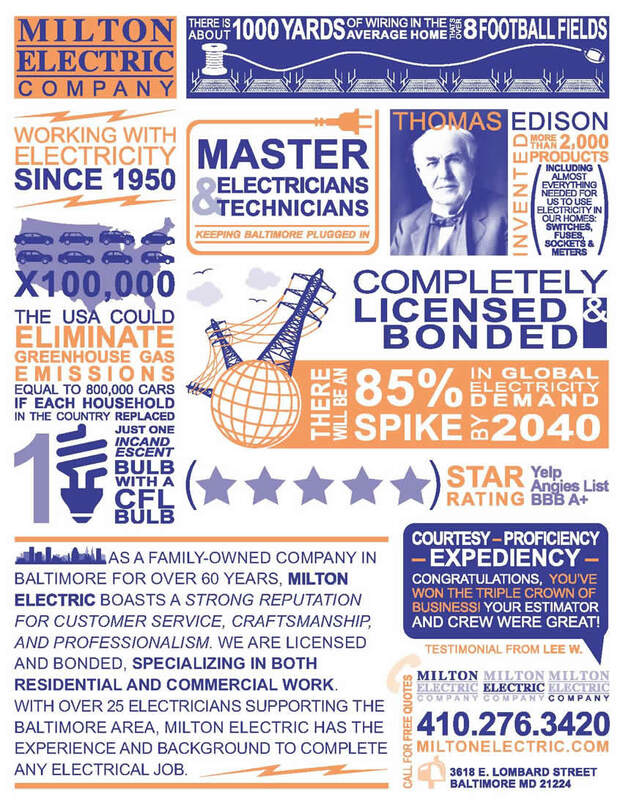 See our list of top 5 things to look for when hiring an electrician. Keep in mind, there are several benefits to hiring a commercial electrician for your business.